As the General Contractor, this project consisted of a self-performed installation of new water and sewer lines under an existing roadway. Restricted workspace and a multitude of existing utilities made constructability extremely difficult. 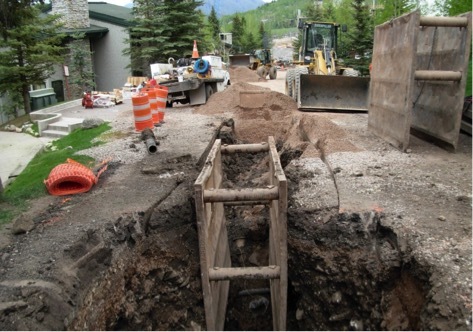 This project had several pronounced schedule deadlines which were met on time and applauded by the town of Snowmass and the public.